May contain: soya, gluten and nuts. 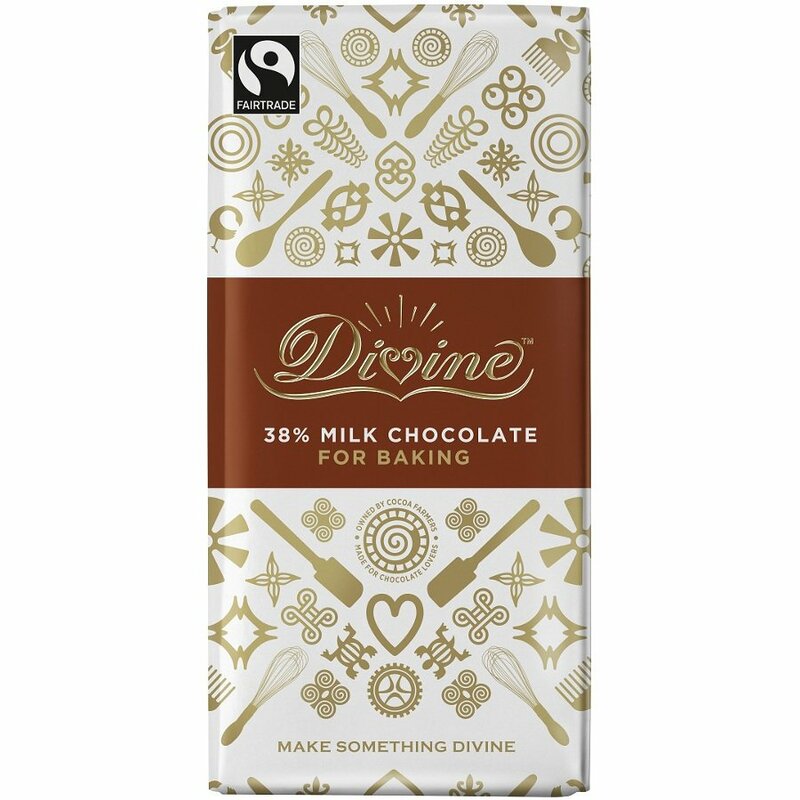 The Divine Milk Chocolate Bar For Baking - 200g product ethics are indicated below. To learn more about these product ethics and to see related products, follow the links below. It was so delicious that it did not last for baking! 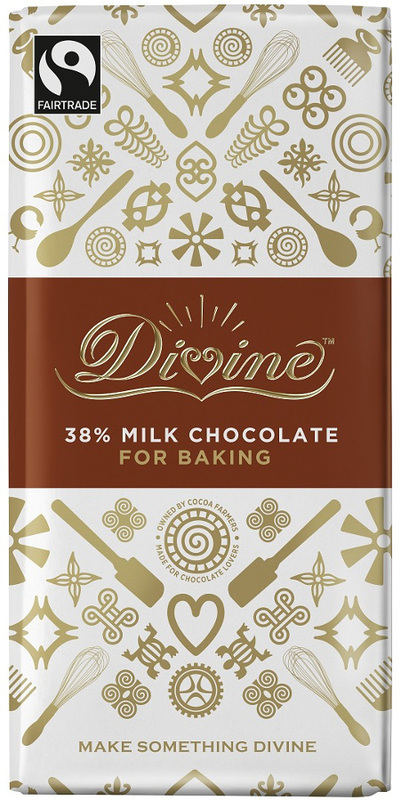 There are currently no questions to display about Divine Milk Chocolate Bar For Baking - 200g.